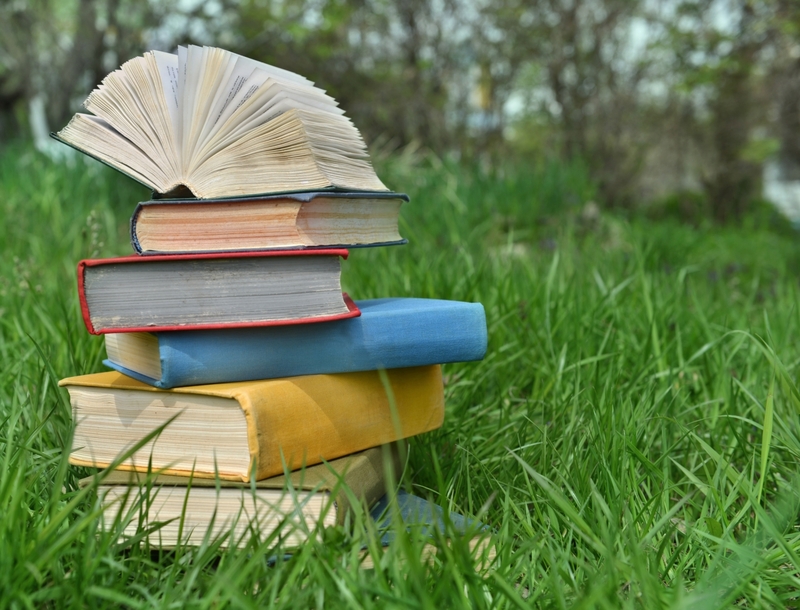 Summer is finally here and the team at Common Impact is excited to start your beach reading list with the latest and greatest in research, reports, and reflections on skills-based volunteerism. Common Impact CEO, Danielle Holly investigated the shadow side to skills-based partnerships in the latest edition of Nonprofit Quarterly. We are the first to list all the benefits of this work – an increasing desire for purpose-driven work amongst corporate employees, experiential learning opportunities, not to mention an enormous benefit to a sector that has limited funds for this work. However, there can be a downside. If not done with intention, skills-based volunteer engagements can strain funding relationships and create project management issues that ultimately deliver a negative experience for the nonprofit involved. While we can encourage nonprofits to push back on their corporate partners, it can often be challenging for them to act as an equal partner when there are significant funder-grantee power dynamics in place. As a skills-based volunteerism practitioner, we have a responsibility to equip our nonprofit partners with the right tools and resources, such as our Nonprofit Skills-Based Volunteering Toolkit, to assess whether a partnership is a good two-way fit and ensure a positive experience. LBG Associates recently released their 2018 Pro Bono Research report that takes a closer look through surveys and case studies on how corporate pro bono programs have matured over the years. The companies LGB Associates highlights are consistently evolving their programs to meet the growing demand for skilled volunteers by adding new opportunities, working across departments, and creating more robust measurement tools to understand the value of their programs. The report also highlights the Common Impact and JP Morgan Chase Virtual Service Corps partnership, a model where teams of remote employees work with a nonprofit over 6-12 weeks to deliver a capacity building project. We’re excited to see LBG’s findings around the increased supply of skills-based programs and their potential for broader community engagement. We’ve been lucky to see a lot of innovation in our work, particularly when we can strengthen the connection between a company’s pro bono program and their broader business and philanthropy goals. Over the next year, we will further explore the future of skills-based volunteerism by demonstrating the power of the Knitting Factor through new programs and engagement opportunities that will showcase how skills-based volunteering, when done well, can be transformative for all parties involved. Churchill Fellow Natalie Tucker released an interesting report around how working with nonprofits can help businesses do better. Her research addresses the questions of what businesses can learn from nonprofits, and how this learning can be valuable to their business, beyond having a social or reputational impact. She featured Common Impact’s work on Fidelity’s Tech Impact Week to illustrate how this program has evolved to meet the growing scale and excitement from employees across the business. Tech Impact Week not only allows for a deeper investment in the community, but provides volunteers with a forum to further develop their technology expertise and collaborate across departments. The Volunteer Management Report’s December 2017 issue featured Common Impact’s approach to utilizing skills-based volunteering as a leadership solution. What makes skills-based volunteering different from classic pro bono service is that skills-based projects facilitate a two-way knowledge transfer. One of the three key conditions to the Knitting Factor is skill sharing. Cross-sector partnerships need to start by squashing the notion that corporate professionals are the “experts” and nonprofits should be grateful for whatever they might receive. It is important that teams recognize and articulate the unique value each partner brings in order to reap the full benefits of the array of skill sets, experiences, and backgrounds. Earlier this year, Blackbaud launched an e-book: CSR2020: Experts Look Ahead that included excerpts from CSR leaders charting new courses for evolving programs such as strategic philanthropy, employee volunteerism, nonprofit board service, and disaster relief. Common Impact CEO, Danielle Holly was featured for her insights on three key areas of growth in employee volunteer programs – expanding corporate ambition, service as leadership development, and the rise of corporate activism. The takeaway? We are currently at an exciting moment for employee engagement with civic engagement on the rise. Millennials are maturing into leadership positions, enabling them to translate their appetite for purpose-driven work into everyday business practice and embed CSR into a company’s core DNA. Interested in learning more about our work? Join us on our journey through the second half of the year as we break down some of these broader concepts, put our work into practice, and illustrate the sustainable impact skills-based volunteering can have across sectors.